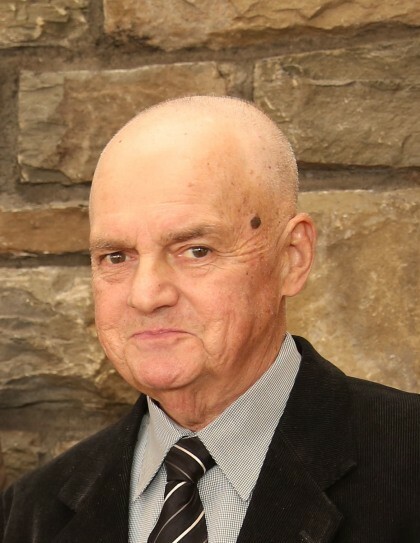 Obituary for Thomas Russell Sartori | Jennings Calvey Funeral and Cremation Services, Inc.
Thomas Russell Sartori, 73, of South Abington Twp., died Sunday at Geisinger Community Medical Center. He was the husband of the former Ellen Blend. The couple had celebrated their 50th wedding anniversary on Sept. 21. Born July 24, 1945 in Honesdale, son of the late Thomas Russell and Mary Kearney Sartori, he was a 1963 graduate of Honesdale Catholic High School and received his bachelor of science in physiology from the University of Scranton. 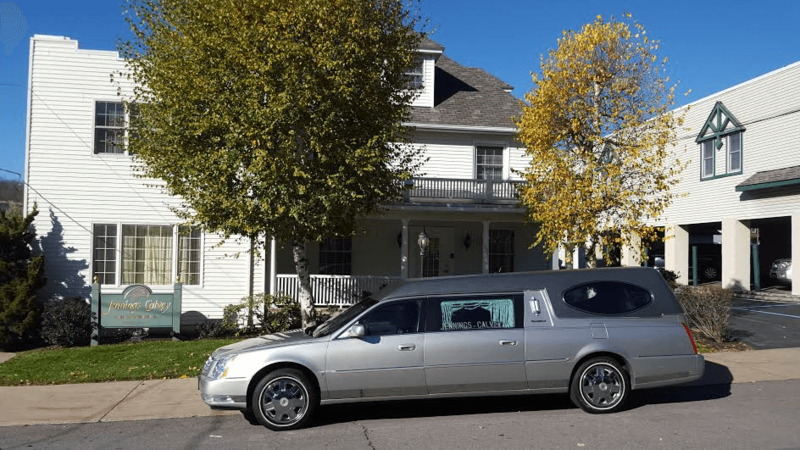 He had been a Pa. state trooper for more than 25 years and owned and operated J & T Electrical Co., White Haven, for more than 36 years in conjunction with his brother. Tom was a loving husband and devoted father and grandfather. Tom was an avid outdoorsman, sportsman and hunter who was respected and loved by all who knew him. His gentle smile will be sadly missed. Surviving are two sons, Stephen Russell and wife, former Kelley Potter, and their children, Nathan Thomas and Ashley Lynn, Newton Twp. ; and son, Phillip Raymond and wife, former Erin Downey, and their children, Stella Rae, Dominic Downey and Maddox Thomas, Fairfax, Va.; a brother, James J. and wife, former Ellen Murray, White Haven; and a sister, Mary Barbara Sartori, Millsboro, Del. A Mass of Christian Burial will be Wednesday at 10:30 a.m. from Church of St. Benedict, 1800 Newton-Ransom Blvd. Newton Twp., to be celebrated by Monsignor Joseph G. Quinn. Interment will be private at the convenience of the family in Queen of Peace Cemetery, Hawley. The family will receive relatives and friends Wednesday from 9 to 10:15 a.m. at the church. Memorial contributions may be made to Northeast Radiation Oncology Centers, 1110 Meade St., Dunmore, PA 18512; or St. Ann’s Basilica, 1239 St. Ann’s St., Scranton, PA 18504.